Marcangelo's the #1 brand for Italian deli meats. Perfect for any occasion! All year long! 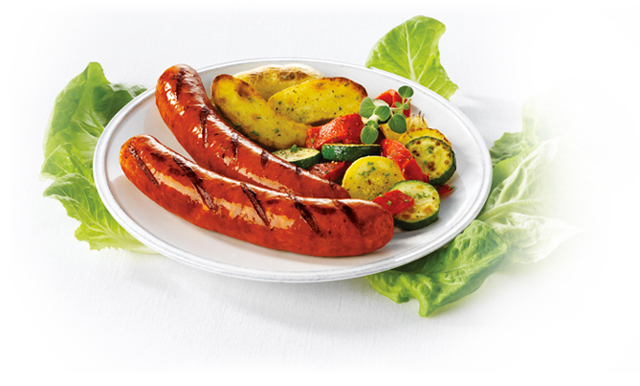 Spiedini grills delivered to your doorstep, anywhere in Canada. 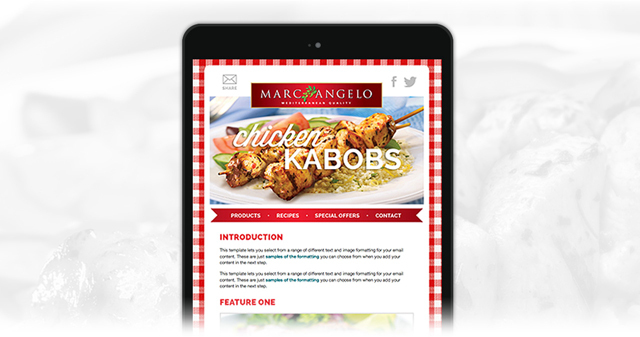 Join our mailing list to receive tips & recipes, plus be the first to hear about new products and promotions. 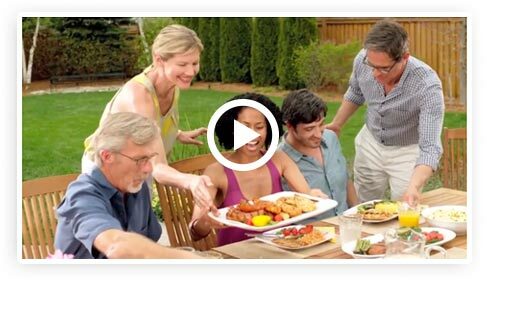 Watch how our premium Kabobs, Sausages, and seasoned Chicken Breasts turn a backyard BBQ into a Mediterranean Masterpiece. Cook, serve, and savour!